The quality of our project services has earned us a reputation with our clients, regulatory authority staffs, and contractors that makes us very proud. Our experience allows us to deliver projects that flow smoothly in all phases, from inception through close out. A well prepared feasibility study is an essential prerequisite for a successful project. It provides the client with critical information about many aspects that directly affect the profitability and schedule of the project. Our expertise covers issues such as zoning limitations, federal, state, and local codes and regulations, drainage and flood plain studies, utility availability, required access and roadway improvements. Our site development projects vary in size and complexity from a single office building to large apartment complexes and schools. In addition to the site plan requirements imposed by the regulatory agencies, our staff has the experience to address complex engineering issues that are associated with these projects such as major drainage studies, water quality, and utility analyses. 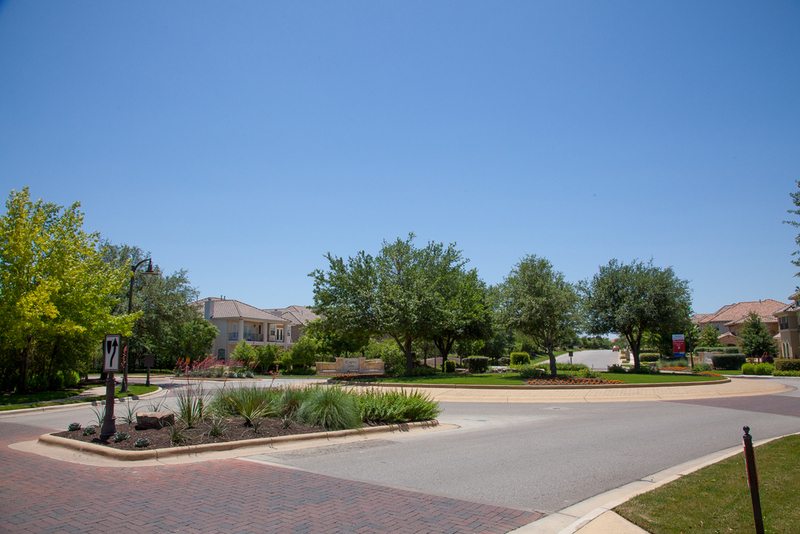 Cunningham|Allen has designed many subdivisions in Central Texas. Our staff has the experience and the expertise to tackle the many challenges these projects present due to environmental and regulatory restrictions. Coordination between our engineering, surveying, planning and processing departments during the design and approval process of these projects ensures that all potential regulatory and construction issues are addressed in a timely fashion. Our familiarity with the regulatory review requirements is an important factor in facilitating and expediting the approval process. Cunningham|Allen has the staff and experience to design major water, wastewater, roadway, and drainage improvements for our public and private clients. Our projects include water distribution system analysis and design, wastewater collection and lift stations, utility relocation projects, new roadway design and road widening projects, storm water detention facilities, and regional flood controls and floodplain studies. Cunningham|Allen, Inc.'s services continue through the execution phase of the project to its completion and acceptance for occupancy. Services include assisting clients with bidding and awarding the construction contract, performing construction observation, reviewing shop drawings and pay requests from contractors, assisting in equipment start-up, performing final inspections and punch lists, and project closeout.